There are certain dosha in our kundli (horoscope) for which we need to do remedy for entire life. 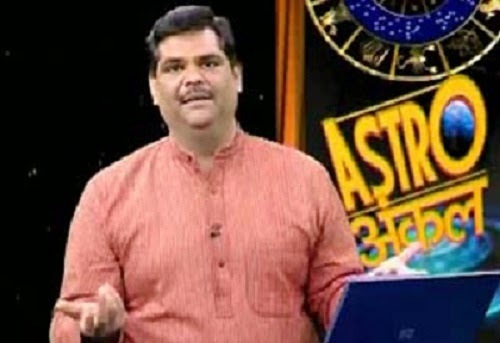 Rahu dosh is one of them, Rahu dosh is one the major dosh you need to take care of, here is astrology remedy of rahu dosh by astro uncle. The symptoms of Rahu dosh are power, leakage, ants, fish died, animals remain in anxiety, conflicts in the home, saving money, sleepless etc then you have Rahu dosh. It affects everyone in the family. There is no happiness in the home. One cannot get progress. They have to do struggle. They have stomach, backache, lungs and knee problems. You have problems in married life. Person does not get stability in job. Person has to donate Sorghum on Sunday for life time. He has to serve leprosy people. If they face problems getting high education then they can serve fish. You can flow fish into the water on Saturday or keep aquarium on the south side in the home and serve fish. Do not wear blue, black and grey color clothes. You have to wear pink, yellow and white color clothes. They should avoid using abusive words, tobacco and alcohol in the home. Do not eat too much food at once. They should avoid eating fast. You can wear silver necklace in throat. If you have more courage then also you cannot make progress. Do not keep unused electronic stuff in the home. Donate electronic items on Saturday. You have to remain happy. You should tell the truth and do not testimony lie. Remedy: Person who used more abusive words they have to eat jaggery after taking sleep and pour water to Tulsi. If you still face problems after 6 month then you have to light a lamp in front of the Ganesh or Sarswati and do meditation.